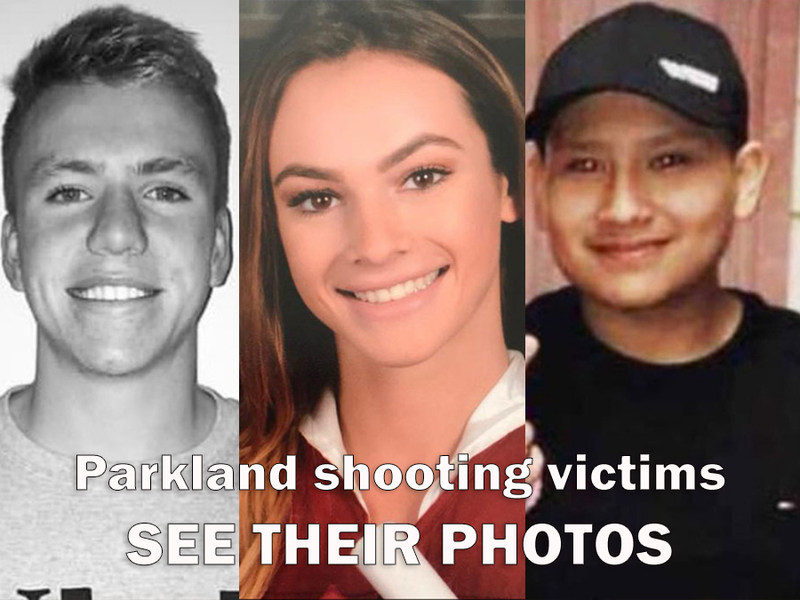 The troubled teen authorities say killed 17 people at a Florida high school excelled in an air-rifle marksmanship program supported by a grant from the National Rifle Association Foundation, part of a multimillion-dollar effort by the gun group to support youth shooting clubs. "He was a very good shot," said Aaron Diener, 20, who gave Cruz a ride to shooting competitions when they were part of the same four-member team in 2016. "He had an AR-15 he talked about, and pistols." The JROTC marksmanship program used air rifles special-made for target shooting, typically on indoor ranges at targets the size of a small coin. Records show that the Stoneman Douglas JROTC program received $10,827 in non-cash assistance from the NRA's fundraising and charitable arm in 2016, when Cruz was on the squad. Student Colton Haab told CNN that he led more than 60 students into a JROTC room on campus and barricaded them behind Kevlar sheets used by the rifle program in the event the shooter came after them. In the end, they were not targeted by Cruz. Authorities say Cruz, who was expelled from Stoneman Douglas last year for disciplinary reasons, walked into his former school with an AR-15 military-style carbine and opened fire. He is charged with 17 counts of murder. The Virginia-based group gave nearly $2.2 million to schools across 30 states in 2016, the most recent year for which its federal tax filings are publicly available. Of that amount, more than $400,000 was in cash grants, while nearly $1.8 million came as in-kind donations ranging from equipment for high school air rifle teams to gun safety programs for younger children. In Texas, the air rifle team at Granbury High School got nearly $9,000 in cash and $6,000 in other donations from the NRA in 2016. Jeff Meador, a district spokesman, said the grants have provided money for an electronic scoring system and Olympic-style air rifles. Meador said the school applies for the grant every year and doesn't plan to reconsider it, saying it's raised by the local Friends of the NRA chapter and benefits the school's "nationally recognized air rifle team." Some grants also went to elementary and middle schools. The NRA produces a firearm safety program for students through third grade, known for its "Eddie Eagle" mascot. The program teaches children not to touch guns and to run away from them to prevent accidents.